My interest in IndyCar racing started at a young age. I was exposed to the sport because my dad is a lifelong fan. We always watched races on television and also visited tracks like Road America in Wisconsin, the street circuit in Long Beach, Calif. and, of course, the Indianapolis Motor Speedway. 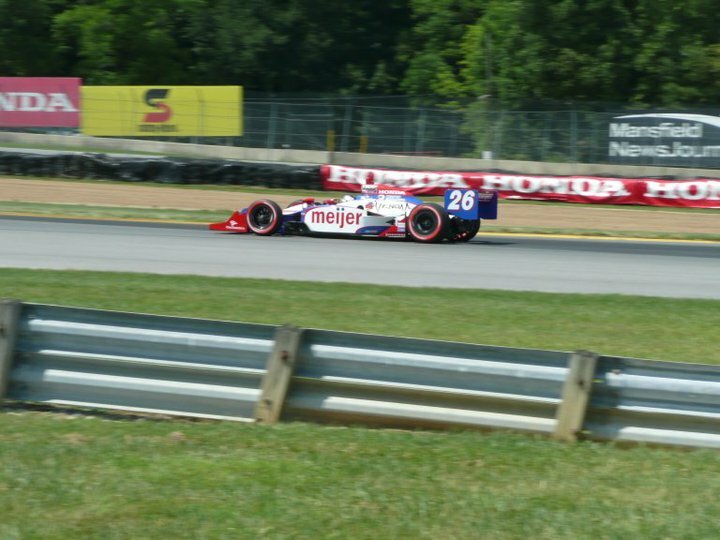 During the 2010 season, I had the chance to write about third-generation racer Marco Andretti for Examiner.com, mostly from the confines of my house. Below are some samples of my work from the 2010 racing season.